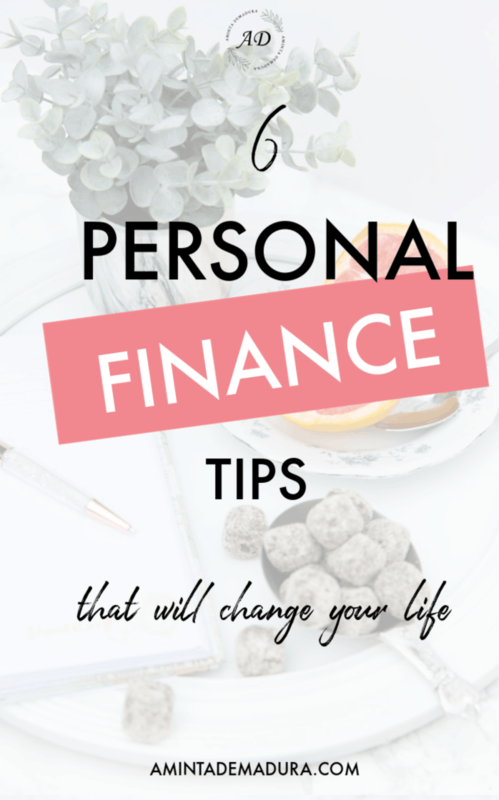 I'm so excited to share these personal finance tips with you today because lately I've been finding so many great ways to save money, with almost no effort! 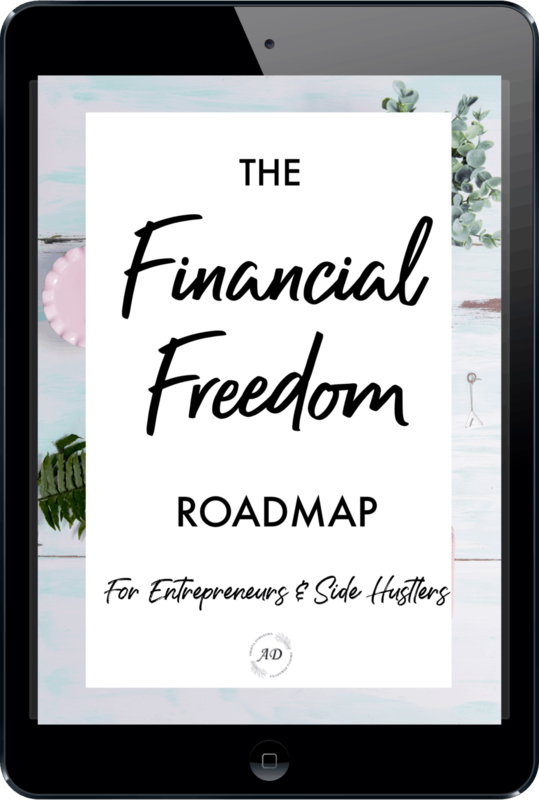 I save several hundred dollars per month using the following methods, and I just love putting that money in my savings account afterwards and watching it grow. 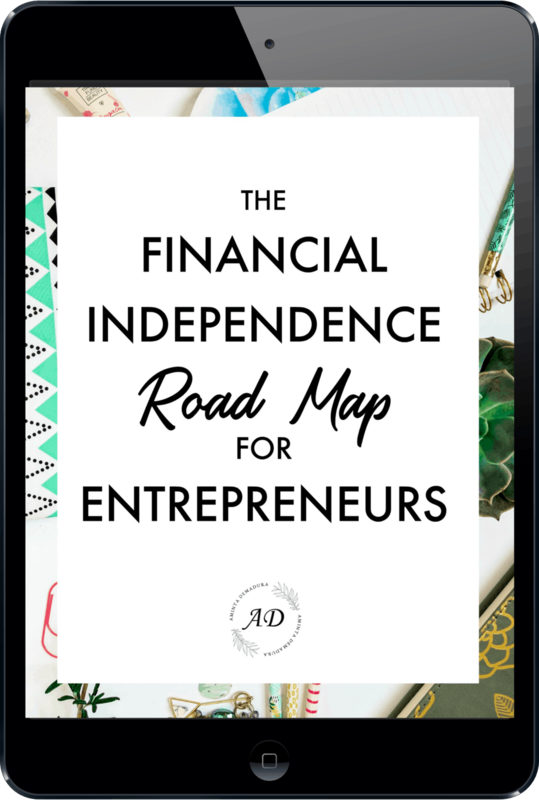 Whether you are saving for a vacation, some new clothes, a car, or you are just trying to reach financial independence, a few hundred dollars per month adds up quickly. One of the reasons I love using the following apps is because I really don't have to do anything. Many money saving tips take your time in exchange for money saved. This is, of course, less than ideal. Time is money, right? Thankfully, these apps take almost no time to set up. Plus, they run on autopilot in the background, saving you money day after day. Ready to start saving? Here are my favorite apps and extensions for maximum dollars saved. One of my favorite money saving apps ever is the Acorns app. 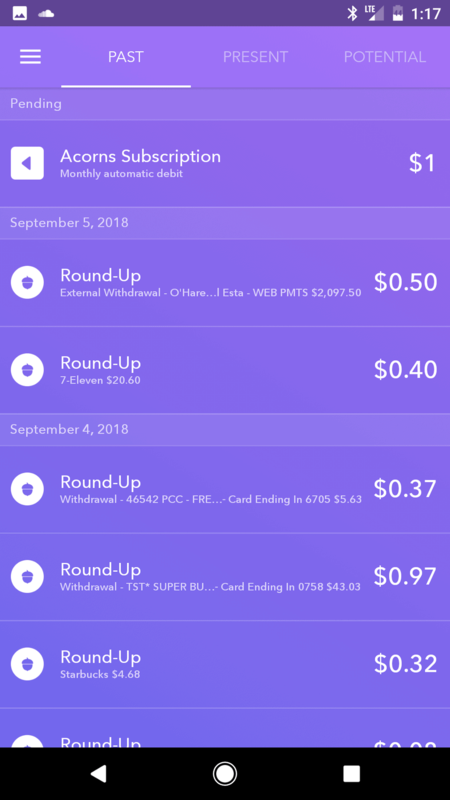 Acorns is an app that connects to your bank account and automatically rounds up each of your purchases to the next dollar. So say you spend $56.30 at the grocery store. Acorns would see that transaction post in your bank account and then automatically round it up to $57.00 even, putting the extra $0.70 in your Acorns account. The thing I love about Acorns is just how easy it is to use. Once you've set it up, you really don't have to do anything else. I check my Acorns account every month or two and then move the money into our savings or investment accounts. Acorns isn't meant for big time saving. I usually find that it scrounges up around $75 per month through these roundups. This amount really depends on how many transactions go through your bank account. The more transactions, the more opportunities for roundups to occur. Another reason I like using Acorns is because withdrawals are free. Once you are ready to remove the money from your acorns account, all you have to do is withdraw to your bank account. There is also the option to leave it in the Acorns investment account, but I definitely think that a Vanguard index fund is a better long-term investment vehicle. I personally use Acorns to save a little extra money each month for my investments without having to think about it. I've been hearing about Ebates for a while, and don't ask me why but for some reason I have been so resistant to trying it. I think somewhere in the back of my mind I was thinking that it was one of those scammy apps where you play games and watch advertisements that spam your phone, and then you receive $0.20 in return. Ew! But, in the interest of helping you find the best ways possible to save money, I decided to bite the bullet and give it a shot. And I'm so glad I did! Ebates is phenomenal. All I did was sign up for a free account and then download their browser extension. Now anytime I go shopping online, a little Ebates sign pops up telling me how much cash back I'll get after checkout, and voila! The money is in my Ebates account the next day. Cashing out is easy- you can request a paper check, or have them pay you via PayPal. I chose PayPal because it's easy for me to send money to my bank account digitally. I was super surprised to find out that I got more than $12 cash back just in the first couple of transactions I did with the Ebates extension in my browser. So how does Ebates give these free discounts at no charge to you? Well, they've partnered with thousands of major retailers and brands who created these discounts specifically for Ebates members. In exchange, these stores and brands look good for their customers and help solidify a positive customer experience. Cashback percentages range from company to company, usually between 5% and 15%. Honey is a really incredible free app that combs through all of the online discount codes it can find and automatically applies them to your cart at checkout. Sometimes Honey doesn't come up with any viable codes, but in my experience more often than not they do! I frequently save 10% to 40% off my entire cart using Honey. It was also really easy for me to set up. All I did was go to Honey and download their browser extension. Now every time I go to check out online, Honey will pop up with some promo codes it has found and automatically try them all for me. Honey works amazingly well when combined with Ebates. Yes, both apps can be used at once for the same purchase! All in all I got 21.5% off my original $40 order, leaving me to pay around $31.40. I'd call that a win! Groupon has definitely been around for a while, but it is such a great way to get steep discounts on activities and beauty services. I just can't pass it up! 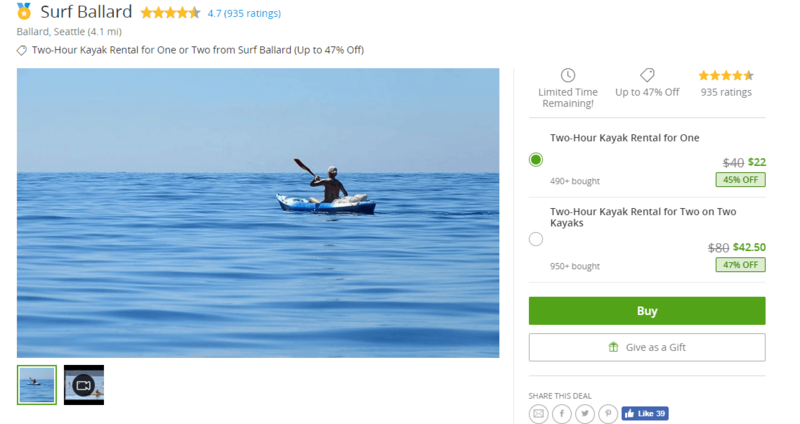 Pretty much all of Groupon's discounts are 30% or more off of the regular price, which is pretty incredible. If you need a haircut, manicure, massage, or some fun activities for the day, you can save a ton using Groupon vouchers. I've even seen plenty of vouchers for local restaurants, which can be a great way to save money eating out each month. All that being said, remember to tip well when you use a Groupon voucher! I also try to leave a nice review at each place to help make up for the cost difference. Paribus is a fairly new app, but it's one I'm certainly glad was developed! Paribus hooks up to your email account and tracks your receipts from online shopping. 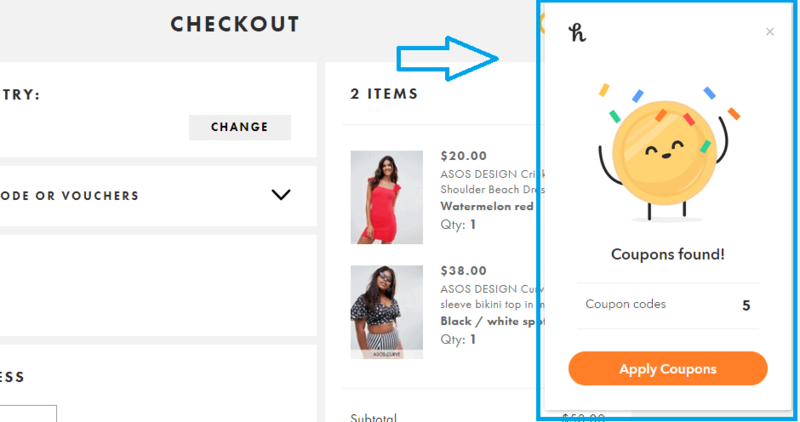 If any of your purchases go on sale shortly after you bought at full price, Paribus automatically request the price difference and sends you the money. How cool is that!? Most of us do not have the time or the memory to be constantly checking past purchases for price drops and then contacting the company for a price adjustment. I've just installed Paribus recently, so I'll see soon how much it is able to save me over the long run. Thankfully, you can set up an account for each of your email addresses if you're like me and have multiple with online shopping receipts in them. The last money saving app you should really check out is Shoptagr. Have you ever found something online you really wanted, but it was out of your budget? If so, you're going to love this app! 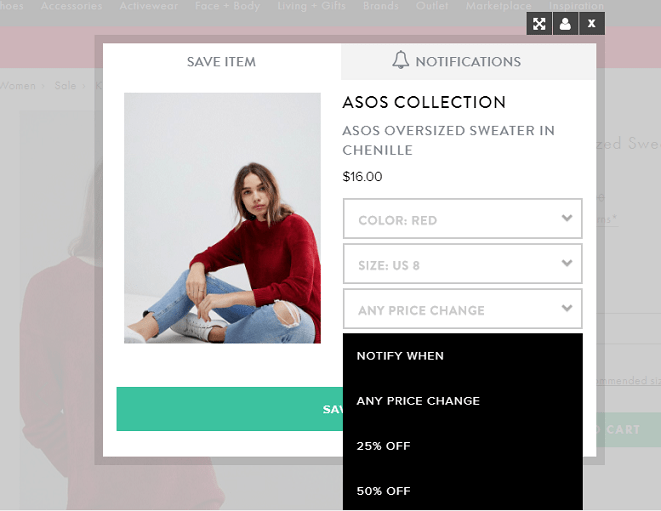 Shoptagr allows you to tag items you really want, and then it notifies you when that item goes on sale. You can even specify the specific size and color you need. And, you can tell it exactly how much of a discount you would like before it sends you a notification, or you can set it to notify you when the price changes at all. Shoptagr is great for when you're trying to make some of those bigger purchases while getting the best deal possible. Things like high quality shoes, wool coats and leather jackets, furniture, and electronics are perfect examples. Maybe you aren't quite ready to buy at full price, but if the item was 25% off, you would probably want to know about it! I use Shoptagr on the small items as well. 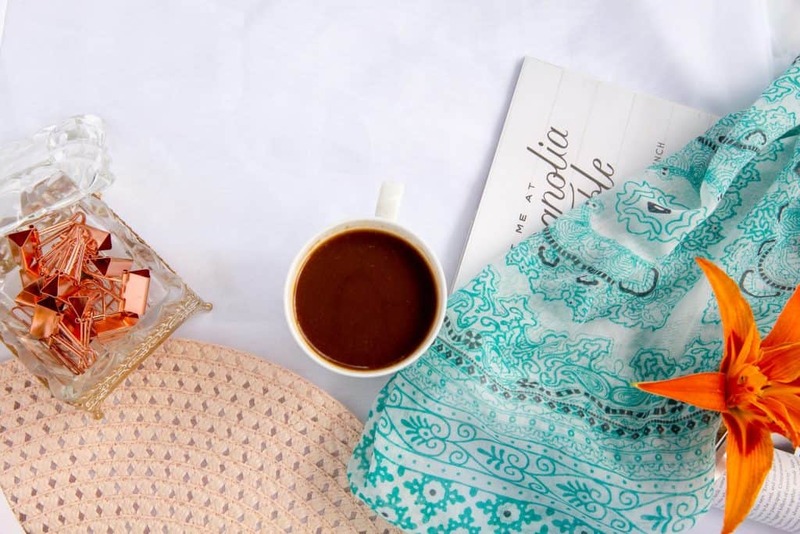 You never know when that cute blouse or pretty handbag you've been eyeing for a while will go on sale, and honestly I just don't have time to keep checking manually. All I did was download the Shoptagr extension, and then I add items to my Shoptagr list as I find them. Easy! ​Question: What cool apps and extensions do you use to save money? Let me know in the comments below!